Begin your journey to becoming a Trials World Champion! Obtain all 3 Trials legacy exclusive helmets. 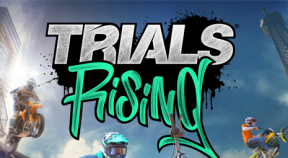 Complete all Classic Challenges offering Club Units in Trials® Rising. Obtain all Club Rewards in Trials® Rising.